Walter Darlington "Dee" Huddleston is a retired American politician. He is a Democrat from the state of Kentucky. 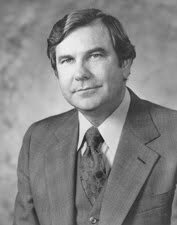 He represented Kentucky in the United States Senate from 1973 until 1985.